Winter is traditionally low season for traveling in Tibet, but for the savvy-minded visitors, it means a great opportunity to have a especially unique Tibetan journey. 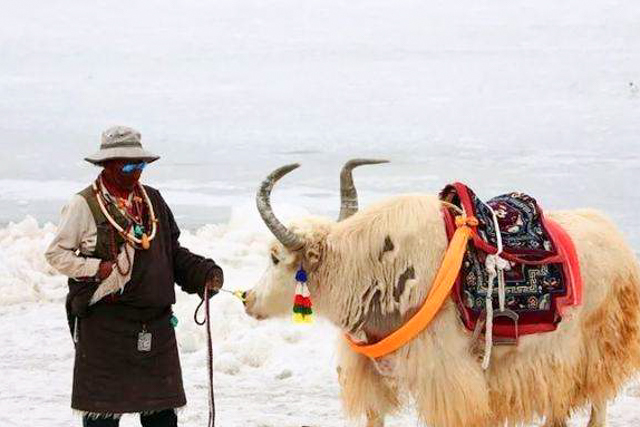 Here is our breakdown of why you should consider planning a tour to Tibet in winter! 1. Tibet in winter is warm and less crowded! Winter can be cold, but not everywhere. The same applies to Tibet. 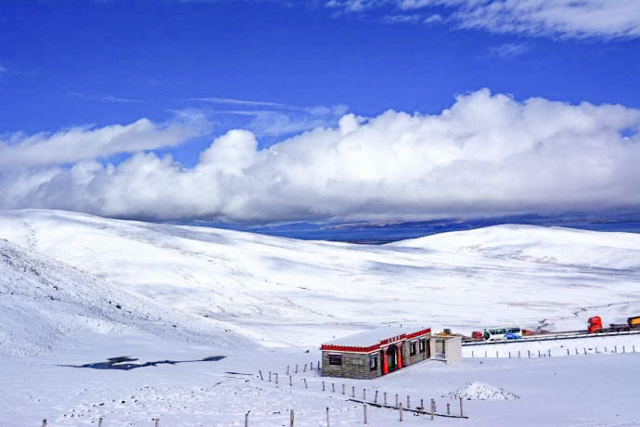 Actualy, the prennial sunny weather during daytime in Tibet makes it a pleasant winter destination. The temperature in Lhasa averages well above 8 degree Celsius. That is even warmer than Beijing! When you head into the mountain ranges, the weather can usually be spectacular in winter. With minimum rain or fog, you will get very clear views of the Himalayan mountains. It will still scare off the faint-hearted, but it means, for your Tibetan visit, there will be no waiting in line or scrambling for space. Just pack an extra sweater, and you’ll have Potala Palace all to yourself. 2. Tibet in winter has great deals! Tibet might not be the most budget friendly place on earth, but in winter, you will find tour packages of excellent value here. Winter prices for accommodation, transportation and guides can be only half as much as those in summer. Many local travel agencies will provide additional discount in order to attract zealous travelers. If you have been thinking about a dream Tibetan trip but find it just a bit too expensive, winter is absolutely the time to go. 3. Tibet in winter gives you an unique cultural experience! Once every year, rural Tibetan farmers go on a pilgrimage to Lhasa. If you make a trip to Tibet in winter, you will meet Tibetan families who arrive after a thousand-mile journey. You will also be able to see the many festive Tibetan cultural activities taking place around this time. Tibetan farmers like to do a lot of shopping while in town to prepare for the upcoming Tibetan New Year, and you will love all the precious products they bring home. 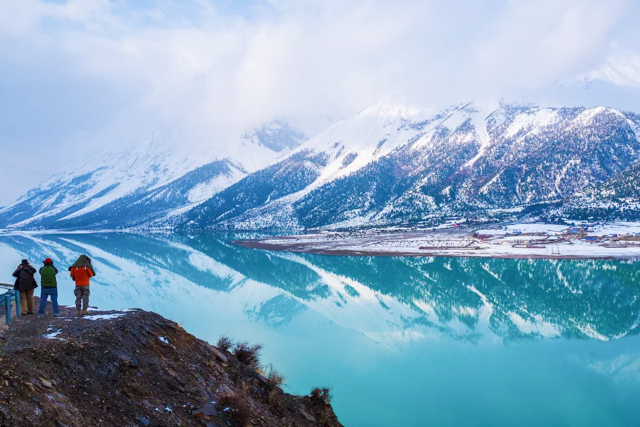 It is one of the most extraordinary sights in Tibet, and you can only witness it in winter. Marc authored this travel article. For more information about Tibet travel, come to Explore Tibet In Winter with our agency, where you can expect better prices and maximum travel flexibility.